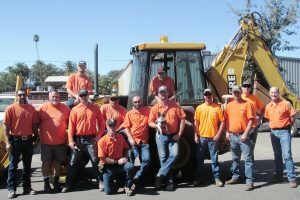 The Public Works Department operates, maintains, and upgrades the City of Sonoma’s water and transportation systems, parks, and cemeteries. This public infrastructure is the foundation that connects the City’s businesses, communities, and people, driving our economy, improving our quality of life, and ensuring our public health and safety. The Public Works Department is headed by the Public Works Director/City Engineer. 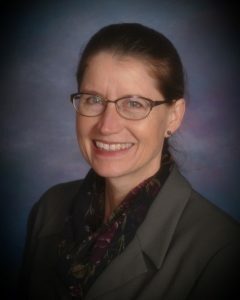 Public Works Director/City Engineer Colleen Ferguson took on this role with the City of Sonoma in July 2017. Public Works Operations Manager Trent Hudson is responsible for the overall operations, management, scheduling and work programs in four divisions: Cemetery, Parks, Streets and Water. Each division is responsible for the ongoing activities in its own functional area, although crews may be dispatched at any time to respond to local emergencies, special events, and customer inquiries. The Cemetery Division is staffed by one Maintenance Worker. The Parks Division is staffed by the Parks Supervisor, three Maintenance Workers, and two part time Maintenance Workers. The Streets Division is staffed by the Streets Supervisor and four Maintenance Workers. The Water Division is staffed by the Water Supervisor, Water Conservation Coordinator, and three Maintenance Workers. 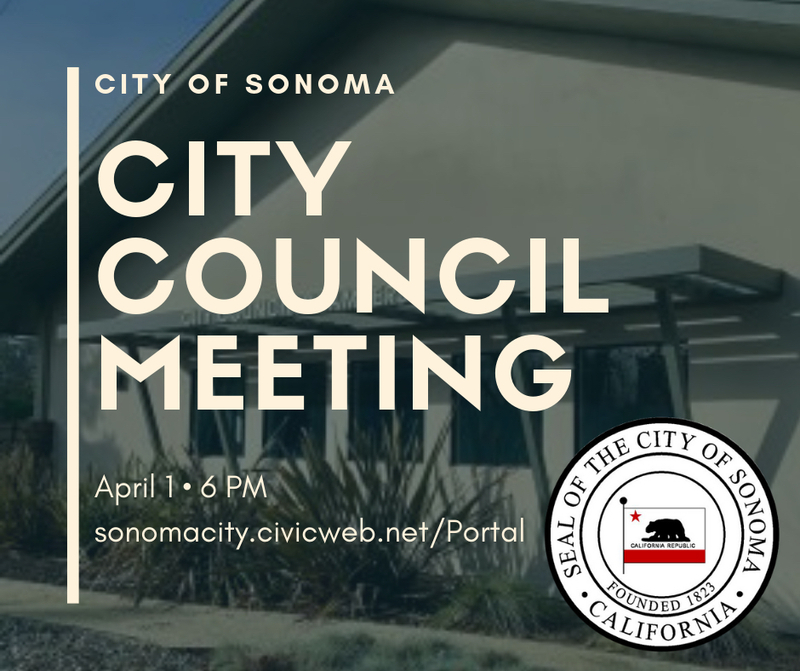 The Public Works Department staff are also responsible for: design and construction of the City of Sonoma’s public infrastructure projects; map/plan review and inspection of public improvements constructed by private developments; and protection of water quality in local creeks. Office staff includes a Public Works Project Manager, an Environmental Compliance Analyst, and an Administrative Assistant. 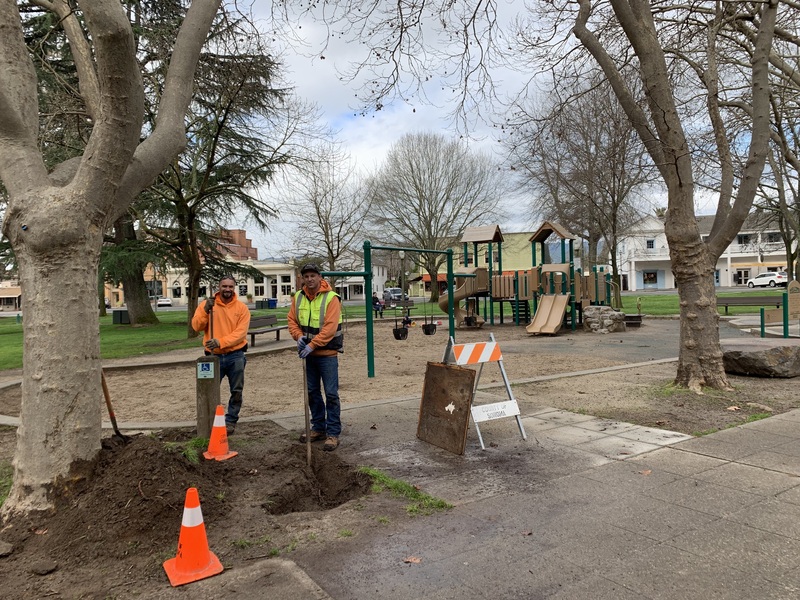 The City's Public Works Parks Team are completing the installation of two water spigots, one near each of the Plaza Park play structures that will allow children to mix and play with water and sand. The spigots take the place of drinking fountains that had previously been removed.